Question: What is the legal basis for processing of Personal Data? Question: Why should I upload my photo to the RK360 App? Answer: When you use the RK360 App to share your clinical records with a provider, the App includes your photo with the request as a method of verifying your identity and validating your request. 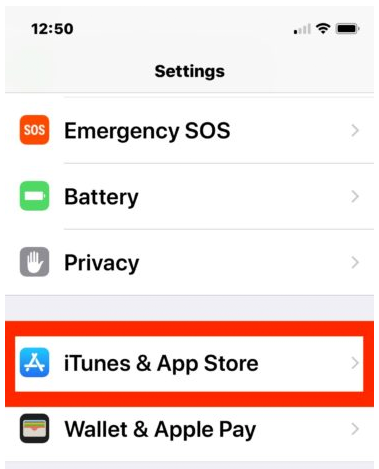 Question: What should I do if my iPhone is lost or stolen? Answer: In any web browser, go to icloud.com>FindiPhone>All Devices>iPhone. Choose the "lost mode" or "erase iPhone" option. 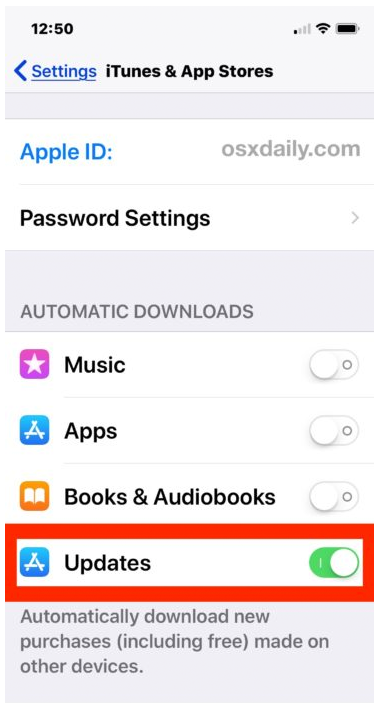 When you find or replace your iPhone, download the RK360 App from the Apple App Store, sign in using your email address and password, and enter an authorization code you will receive via text message at the phone number you used to register your RK360 Record. Once again, you will have access to your RK360 Cloud Record. If you cannot get a replacement device with the phone number you used to register your RK360 Record, contact us to verify your identity with appropriate support documentation. 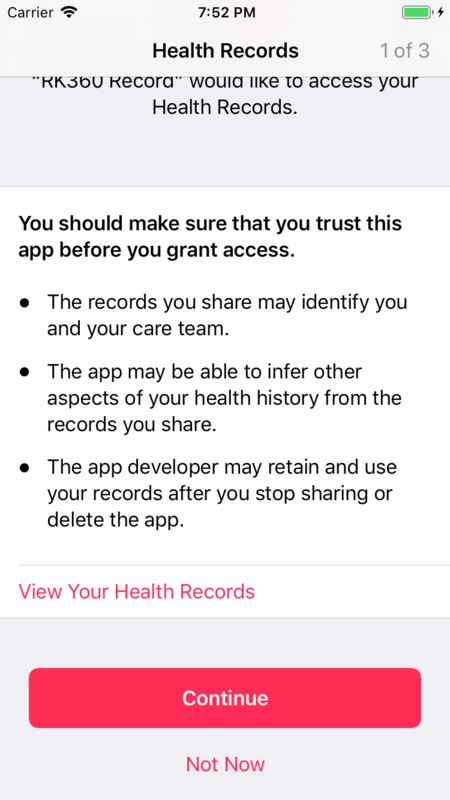 Question: When I started importing my health records from Apple, I got a standard message from Apple about actions that an App Developer "may" take. Does the RK360 App take these actions? 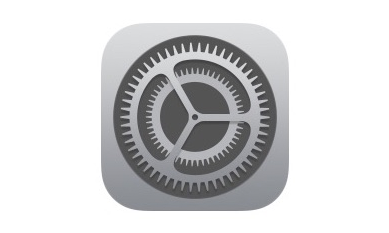 Question: How do I Enable Automatic App Updates in iOS ? 2. Go to "iTunes & App Store"